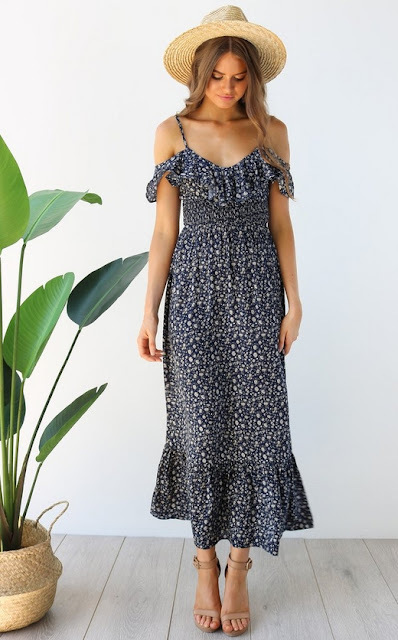 So in love with this Elise Maxi Dress by Petal and Pup! But you know how you see people in floral dresses and they look really chic. I wear florals/prints and I look like a frumpy 80 year old! It's awful. Does anyone else have the same problem?